I am so unbelievably happy to be back in the world of the damphir and Moroi! Not to mention the Alchemists, which is the category that protagonist Sydney falls into. So there might not be any Rose and Lissa, but fans of the Vampire Academy series are bound to love this new spin-off series just as much – I know I did! Sydney is very different to Rose, she’s logical and reserved, loyal and conflicted. I think this really helped to separate the two series, as both narrators have very distinct voices. As much as I liked Sydney, at this early stage I think I’m still more inclined towards Rose’s story-telling, but I’m sure now that I’ve settled into the new (or rather returning) characters and their dynamic. I think it’ll take a while to warm up to her because she’s just so different, there isn’t as much humour so it makes for a more serious read. Adrian’s back! Yay! These two were the only characters I was 100% sure were going to feature, and that’s probably because they’re on the cover. But we also get to revise some old favourites like Jill and Eddie. There are plenty of fresh faces, we have a whole new category of characters to explore after all! 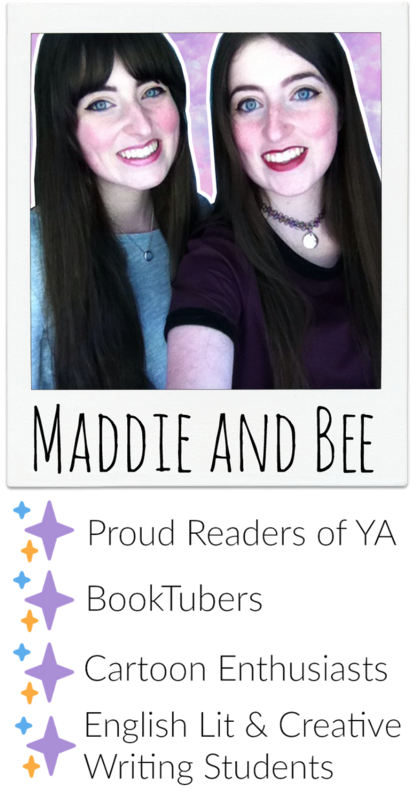 From reading VA I knew the most basic things about the Alchemists, and Bloodlines explained everything else perfectly. The pacing of this novel was excellent; neither too fast or too slow. There were plot twists, minor reveals and major reveals, even little mysteries that are still unsolved. 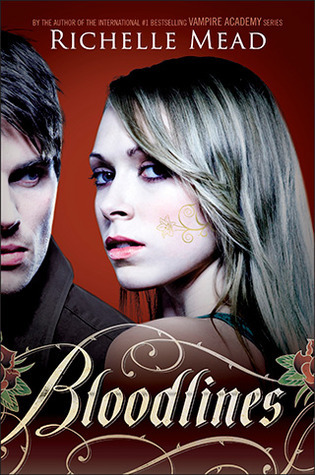 Bloodlines was a page-turner with just the right amount of plot to warrant a book of over 400 pages. I was frustrated that it seemed to be taking a super long time for Sydney to figure things out and learn new information about the new school – the whole tattoos things was very long winded, and probably could’ve been solved quicker to make way for the more important plot developments. I was only slightly disappointed with the parallels from VA. The bullying at school, the enemy that’s a little too close to home, etc. I wasn’t overly surprised by the reveals, and even the characters’ relationships mirrored that of VA, pretty much with some gender bend, but you know. Unfortunately, I think I can sense a love triangle coming on, but Bloodlines was really great for not throwing a relationships in our face straight away! VA was mostly about Rose and Dimitri, and there is definitely some shipping going on already between Sydney and Adrian, but it’s subtle. Thank goodness for no insta-love! And Adrian’s character development is so far SUPER promising! Bring on The Golden Lily. I’m only giving Bloodlines 3 stars because I’m hoping that this series will get better and better, even though I did enjoy the first book in this brand new series. With the introduction of some old favourites, this is bound to be amazing!